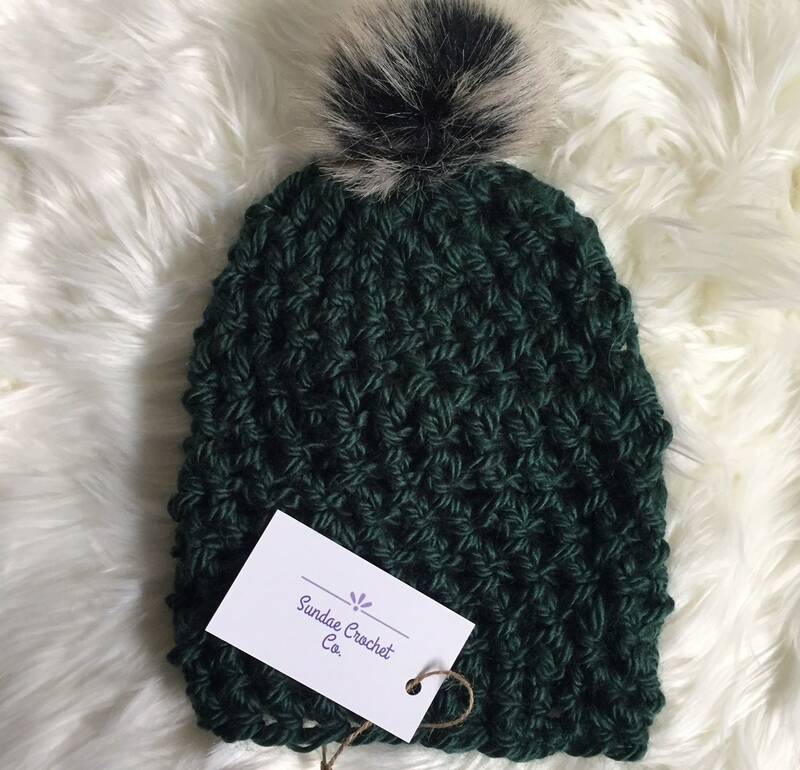 Looking for a winter hat to keep you warm this season? We've got you covered. 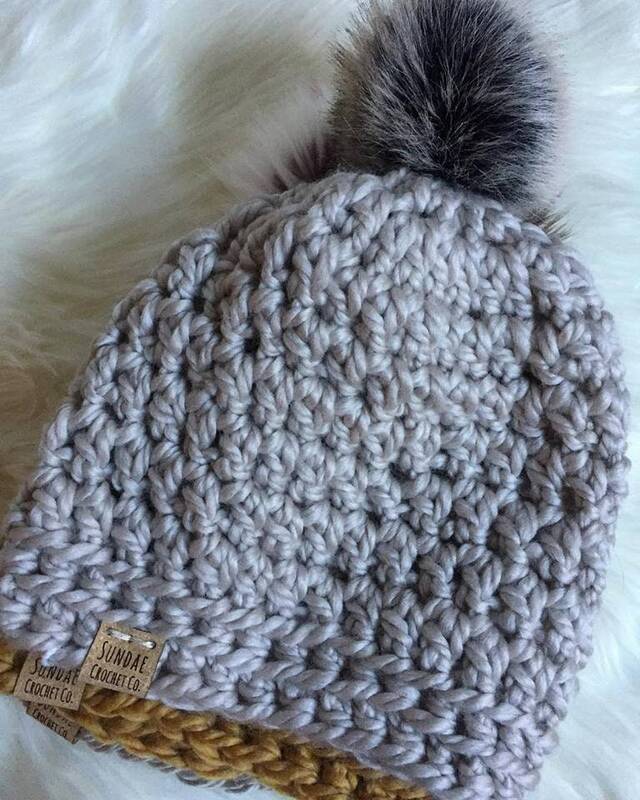 Choose your color and stay nice and warm with this thick and chunky winter hat topped with a faux fur pom!